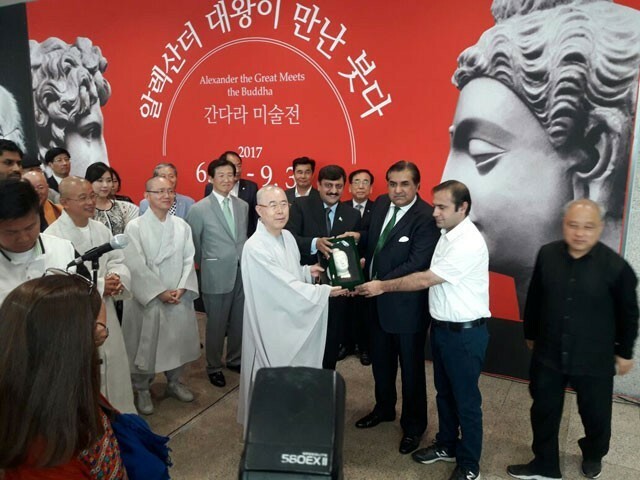 SEOUL, SOUTH KOREA: The 40 statues of Buddha sent from Peshawar museum have become a major attraction at the Gandhara Art exhibition in Seoul, South Korea. 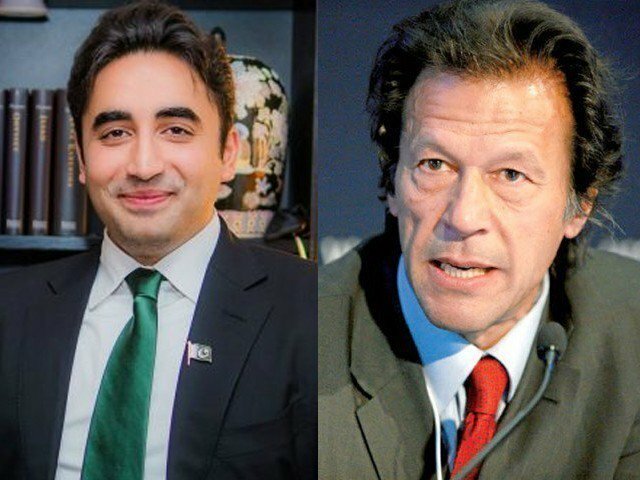 The believers of Buddhism, religious leaders and citizens in thousands attended the event and lauded the Pakistani government and the archaeology department’s for their effort to preserve and maintain the remains of the religion in their original form. The exhibition recently commenced at Seoul Culture Centre and will continue for three-months. On the first day of the event, ambassadors from Bhutan, Taiwan and Sri Lanka participated and expressed special interest in the statues of Buddha brought from the museum. 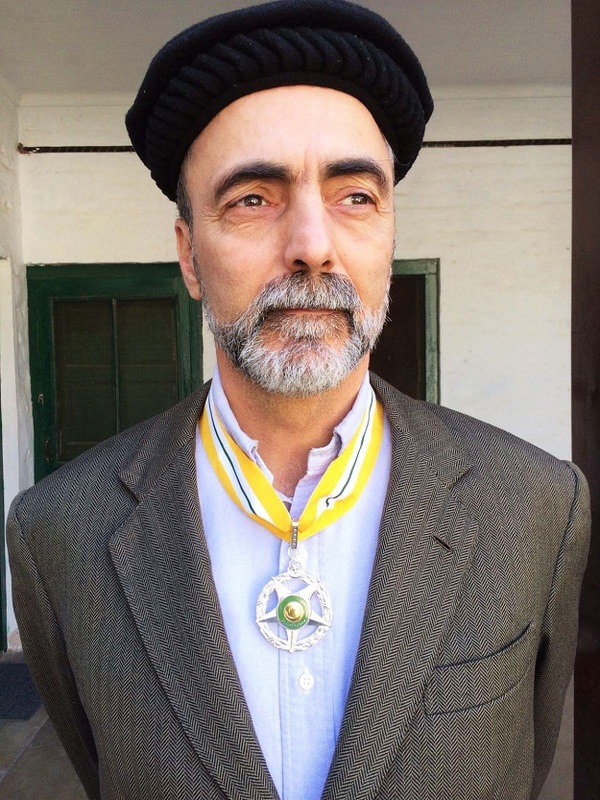 He highlighted that artifacts from Pakistan had been brought to the exhibition for the first time in seven decades. The envoy hoped the exhibition will promote trade between both the countries besides boosting the religious and cultural relationship. The curator from Peshawar exhibition as well as officials from Pakistan’s archaeology department participated in the exhibition. 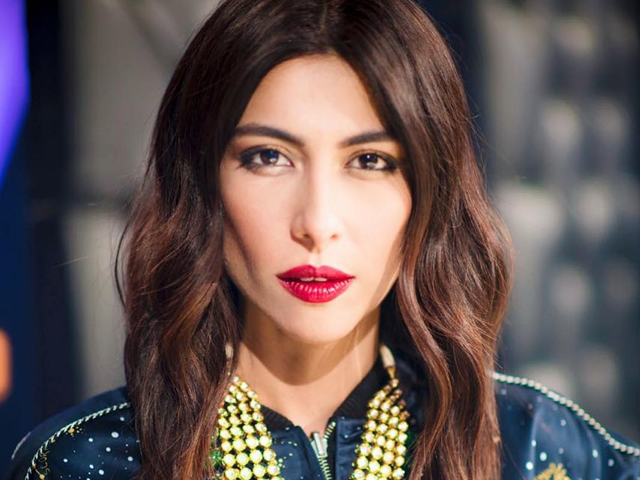 It is expected that the exhibition will gather a crowd of more than 0.5 million visitors towards its culmination. 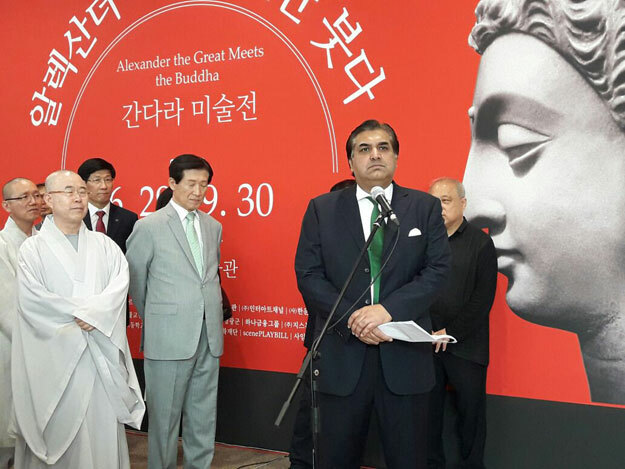 It is for the first time that the artifacts associated with Buddhism have been displayed by Muslim countries.